Bancroft School is the Home of the Bulldogs! 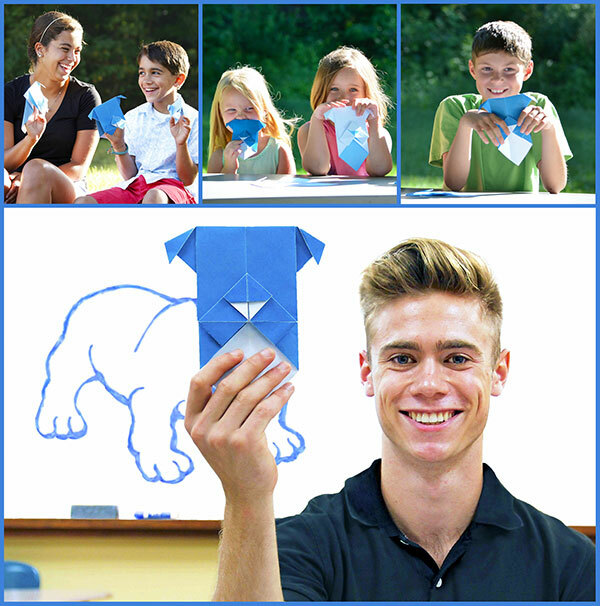 You can create your own bulldog using the Japanese art of origami (paper folding). Click HERE for a video to show you how!